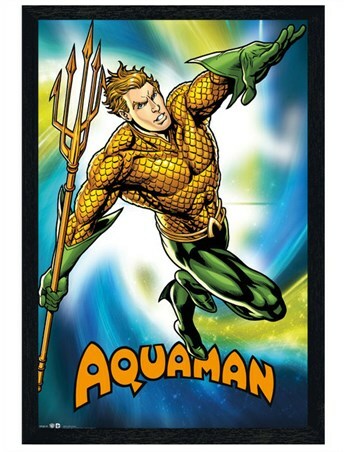 Unhinged, deranged and positively dangerous are just a handful of traits that spring to mind when describing this cunning comic book character! 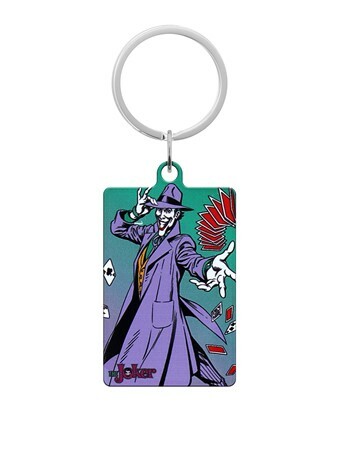 The dark knight’s most troublesome foe, this mischievous figure gleefully throws a deck of cards, tilting his iconic, purple hat in greeting to the buyer of this brilliant metal key fob. 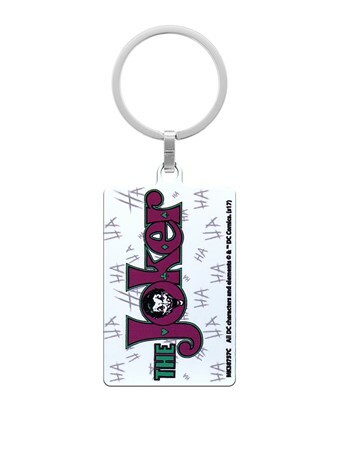 If the DC Comics Universe is your favourite go-to read then The Joker has got more than a few tricks up his sleeve in this marvellously madcap accessory. 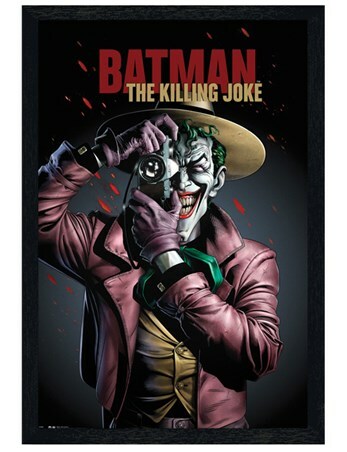 High quality, framed The Joker, DC Comics keyring with a bespoke frame by our custom framing service.